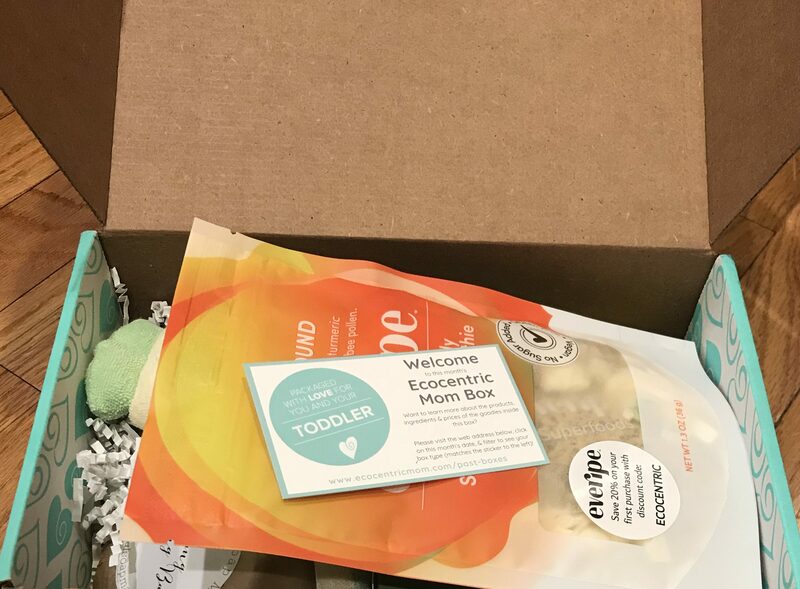 Ecocentric Mom Subscription Box is a monthly subscription box for moms and moms-to-be and their wee one from newborn to toddlerhood sending products that are good for you and/or baby, eco-friendly, and useful. You now put in the birthday (or due date) of your weeist one and identify (or not) the gender and Ecocentric Mom does the rest! The Cost: $32.99 a month + free shipping in the continental U.S. Save with 3, 4, 6, 9, and 12-month subscription. You can also skip a month!!! Unlimited!!! Code WELCOME10 shaves $10 off your first box! I always look forward to my monthly well-curated box of happiness! 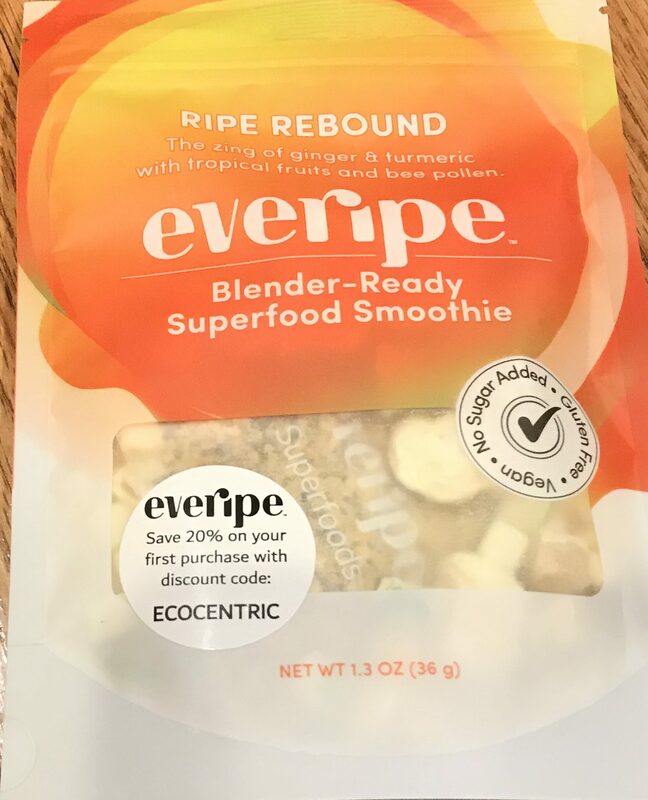 If you like yummy freeze dried fruit (yes) and turmeric (not so much), you will like this smoothie! Even though turmeric is the last ingredient, it is predominant spice in the smoothie. My husband who likes spices, enjoyed this more than I did. If I could control the turmeric level I think I would enjoy this more. 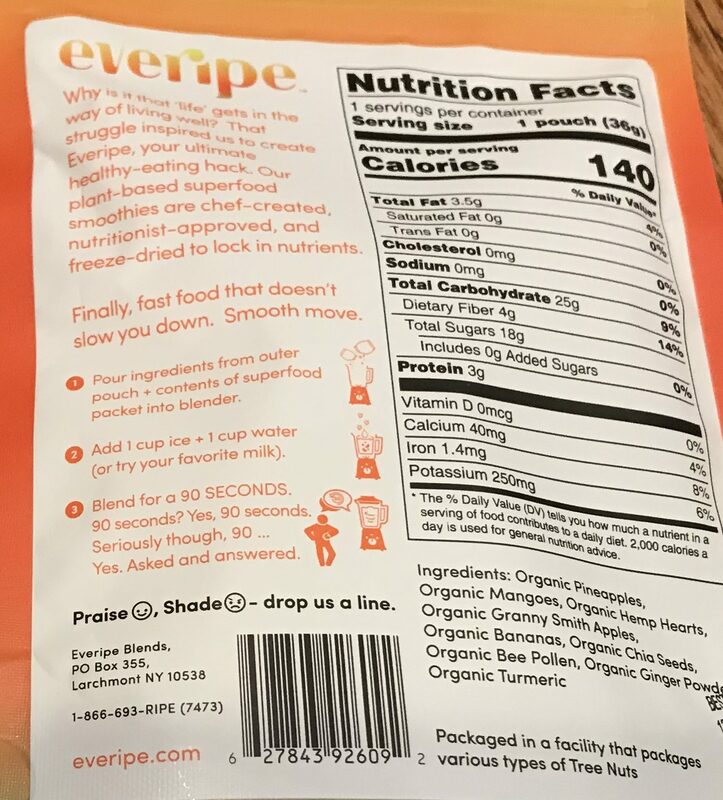 Random Digression: Every time I read the brand Everipe, Katniss Everdeen pops in my head. 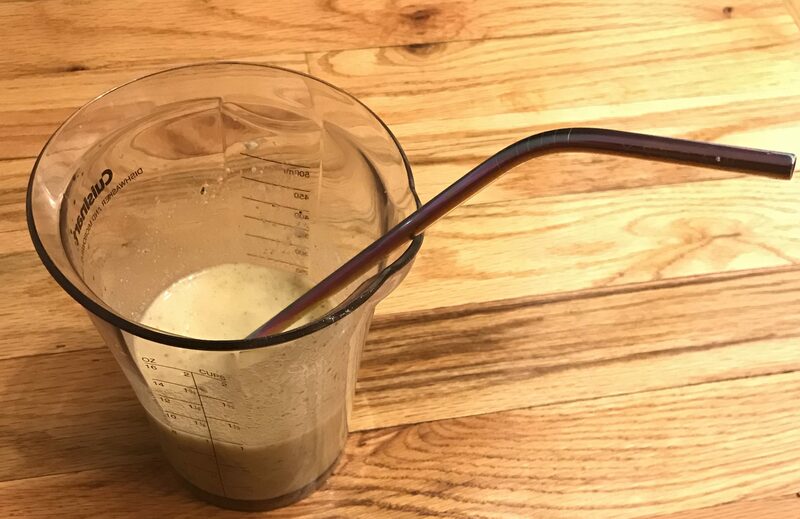 I used my immersion blender to make the smoothie and added a metal straw that I received in a prior Ecocentric Mom box (the straw looks better in real life it has unicorn rainbow colors). I also pardoned some small freeze dried pieces of the mangos, granny smith apples and bananas for our little Squeakers as a treat. The pineapple, though yummy, was very hard and in larger chunks. This experience created renewed inspiration/motivation for me to pick up some hemp hearts. I also got inspired to put a wee bit of turmeric into this year’s holiday apple spice mix. This is one of those nice quality artisanal soaps. I will put this in a nice add-on gift that I will be adding to a teacher appreciation spa gift next month. Like Makeup Junkie, I only like one Ylang at a time. This immediately went into a gift for a gender neutral baby shower. I have too many squeakers and I cannot introduce the idea of adding plushies to the bathtub. Yes I know it is not a plushie but most of my squeakers cannot differentiate. We started with conventional plastic toys but we have enough clothed barbies sneaking in as it is. Anything that has lanolin versus castor oil is a plus in my book. I usually wipe off my lips anything with castor oil. I want to like it but my lips have opinions of their own. First ingredient is a fancy word for lanolin, which is a good produce safe for nursing moms to use. If its good for your nips, its good for your lips. I digress (like I didn’t show my quirkiness enough in this review), the rest of ingredients are good oils followed by Vitamin E.
And it is not sticky something that some I find with some lippies that have Vitamin E! This is something I usually reserve in the car for my one of my squeakers but I just might keep this to myself. There is something about those grids that makes me want to doodle. 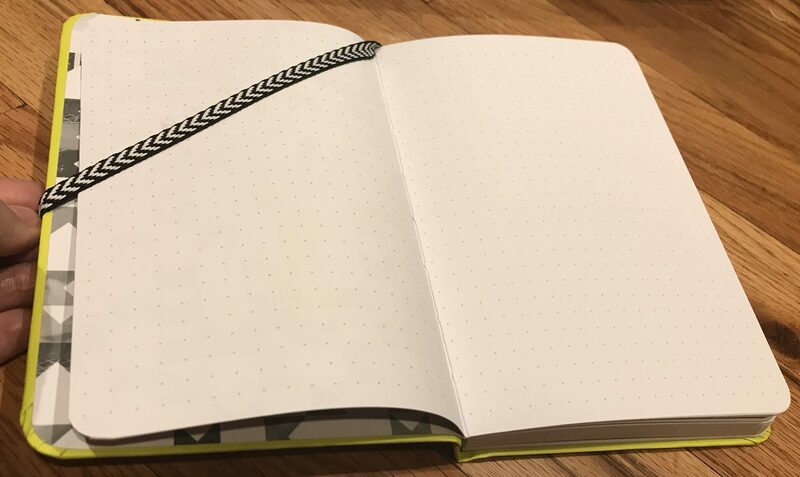 I loved to doodle squares and triangles when I was in class. 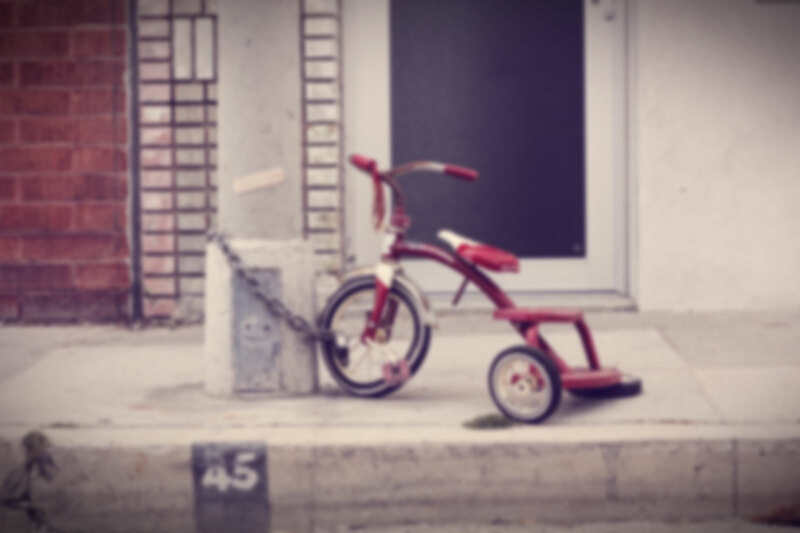 A memory from my weehood. 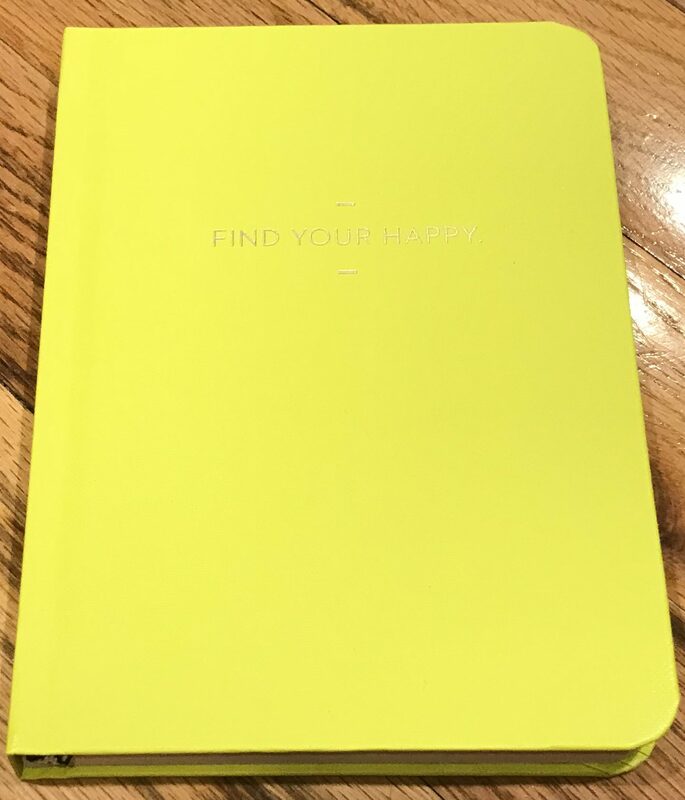 This is a very nicely made journal. 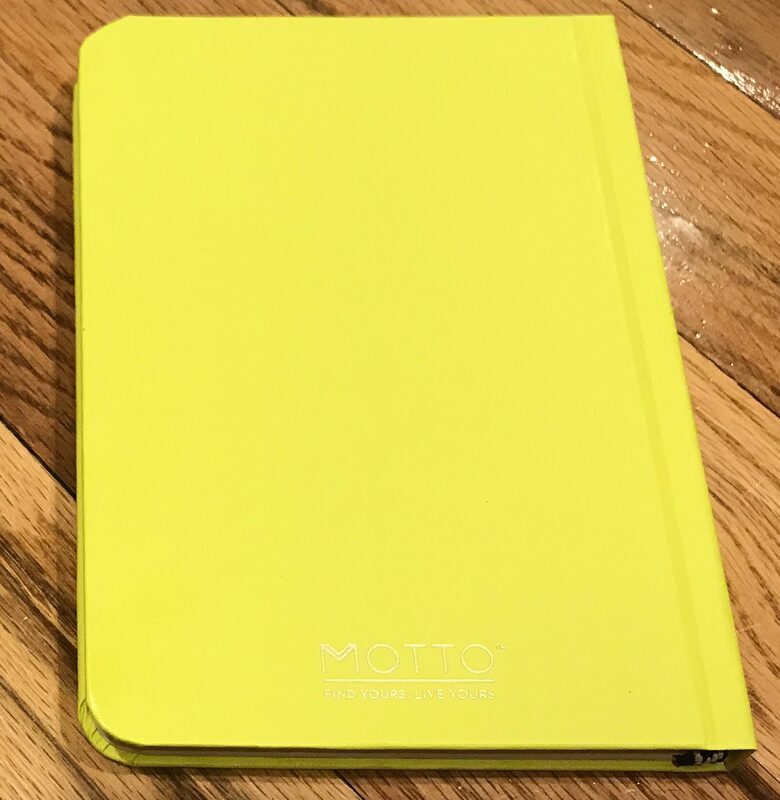 Subscriptions box journals rarely disappoint! 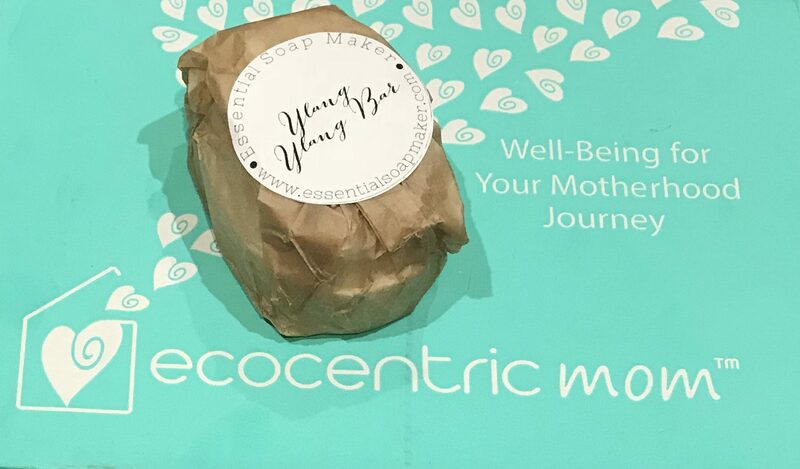 I love my monthly box from Ecocentric. Such lovely curation of useful, new, and exciting products to try and share with others. Even though I did not adore the Everdeen smoothie, it opened me up to try new things and now I have it in my elephant brain to get turmeric this fall to add to my holiday spice cider to make it a little more healthier. 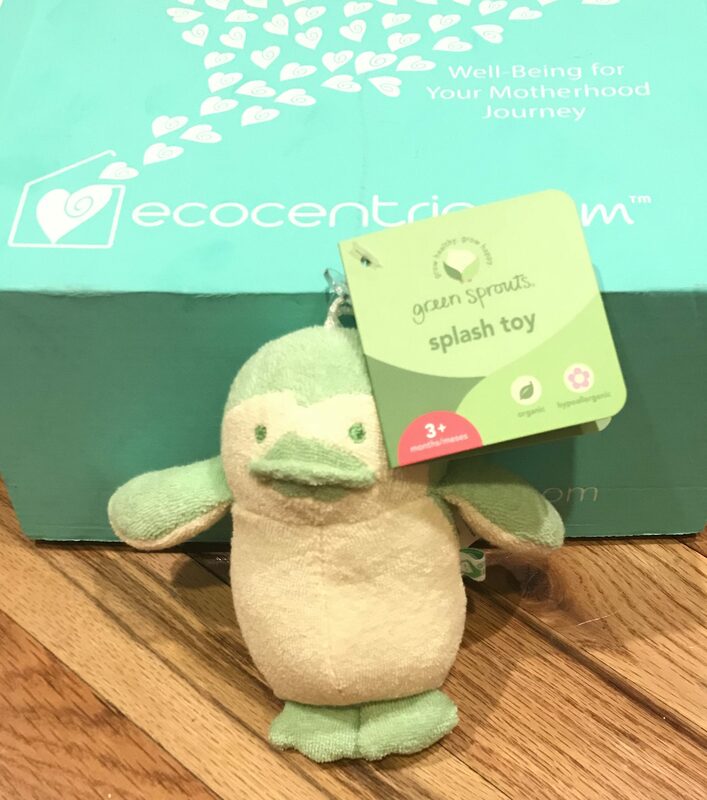 *also adds hemp hearts to my shopping list* The splash toy is adorable and I know it will have a good home with a newborn that is incapable of adding more “bath toys” to the bathtub. Any soap with nubs is a nice addition to a spa gift. 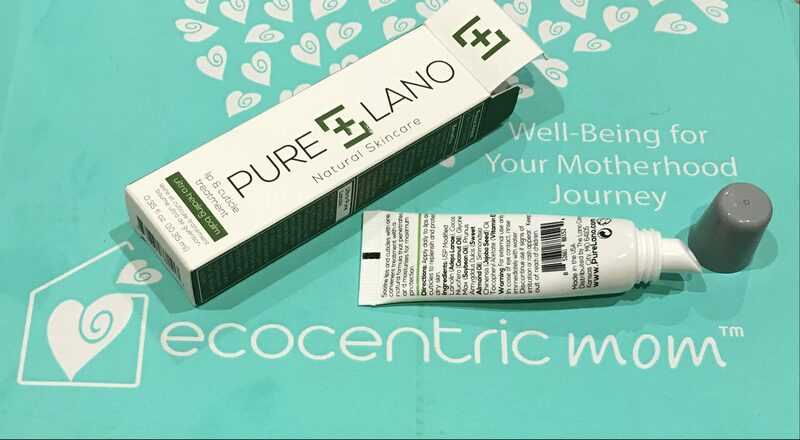 The Pur Lano is a great lip treatment and saves me a bit of money from using pure lanolin for my lips, cuticles, and dry spots (sans the nips TMI sorry not sorry). To top it off a journal for my doodling pleasure. 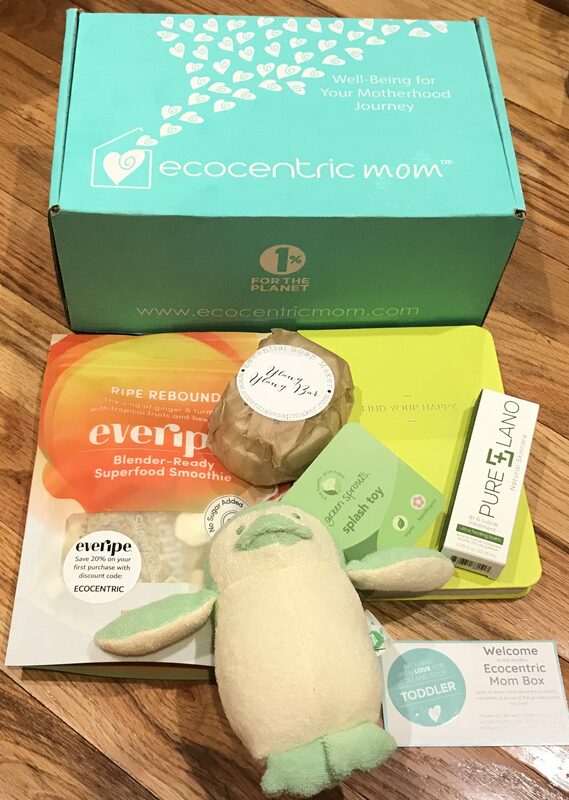 My monthly box of happiness, how do I love thee Ecocentric Mom Subscription Box! 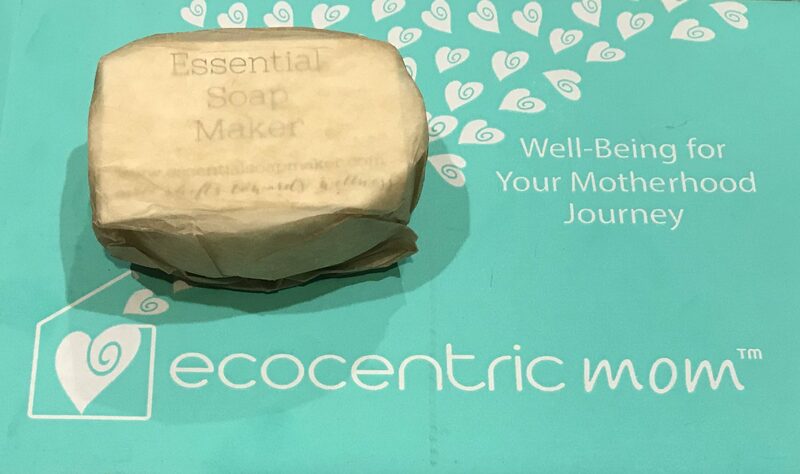 Monthly perfection brought to you by Ecocentric Mom! 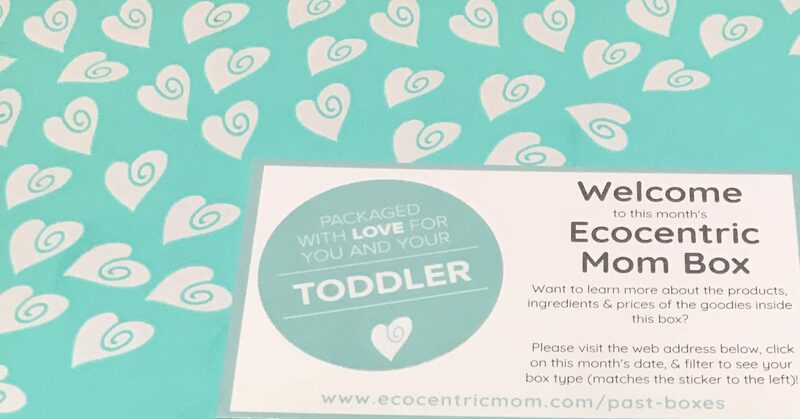 If you want to subscribe to any of the Ecocentric boxes and save $10 use code WELCOME10 and click here! 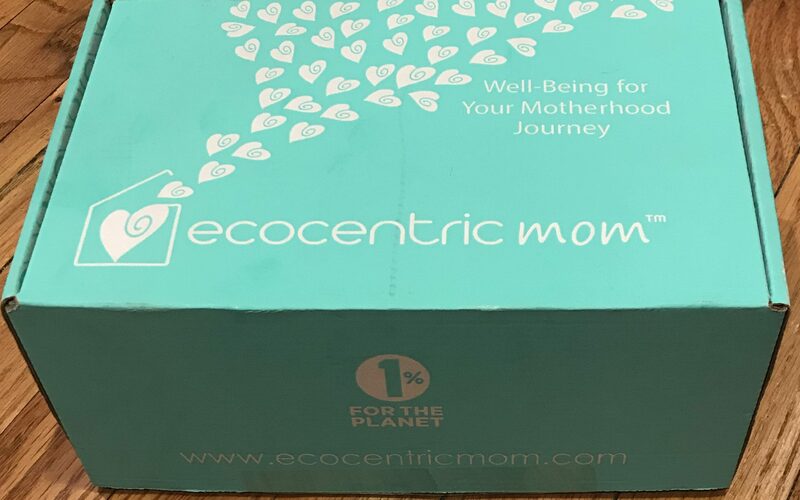 What did you think of this month’s Ecocentric Mom Subscription Box? Please share (even random thoughts) below! Disclaimer: I bought this box with clams. There are affiliate and referral links in this post.